Nick is affiliated with the William Pitt Sotheby's International Realty team at the Guilford, Connecticut location along with his wife Carol. Together they work as a team to fulfill the needs of clients in the greater New Haven and shoreline areas. 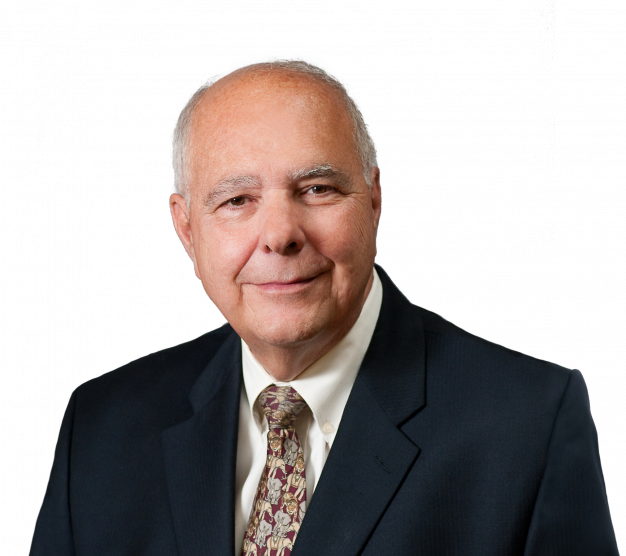 As a CPA, he has been providing a vast array of professional financial and consulting services for over forty years to both business and individual clients. The analytical skills and tools acquired in his accounting practice enable Nick as a real estate advisor to offer clients a keen insight to realistic property valuations that enable clients to fulfill their expectations and optimize their financial objectives in a real estate transaction. You can expect the same professionalism when working with Nick as your real estate advisor that his accounting practice clients receive. He believes that to maintain a successful working relationship with his clients they be provided confidentiality and timely communications, together with practical and realistic advice for their expectations in this new era of home buying and selling. Raised in New Haven and living his married life in Branford and Guilford, Nick is quite familiar in providing clients the personal insight they seek about the greater New Haven and shoreline east communities. Besides his professional life, Nick has been able to give back to the community in his affiliations with many organizations. Among them, most notably he was Chairman of the Notre Dame High School of West Haven Board of Directors where he and his two sons attended. In addition, he has served in various Board of Director positions as an officer of The Shoreline Chamber of Commerce for over twelve years, including Chairman. There he was honored as a Volunteer of the Year and also received its Distinguished Service Award.